– The story of lilac, according to Greek mythology, begins with a beautiful nymph named “Syringa”. Captivated by her beauty, “Pan”, the Master of Forests and Fields chased her around the world. 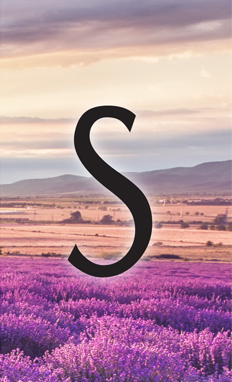 Frightened of his affections, Syringa escaped him by turning herself into an aromatic flower which we now refer to as lilac. – In the language of flowers, purple lilacs symbolize the first emotions of love while white lilacs are a symbol of youthful spirits and innocence. – Apart from mythology, year-to-year differences in timing of the lilac bloom are said to indicate whether spring will be early or late. Hence, they’re considered Harbingers of Spring. 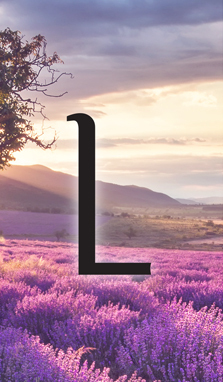 The name of our brand ’’LELAS” as is of French origin and is derived from the word” Lilas ” wold. 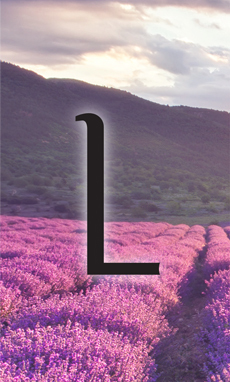 “Lilas”, French for “lilac ” means. Lilac, symbol of young souls and innocence with its aromatic fragrance, perfectly reflects our fundamental values and vision with its color symbolism blended with its natural combination. 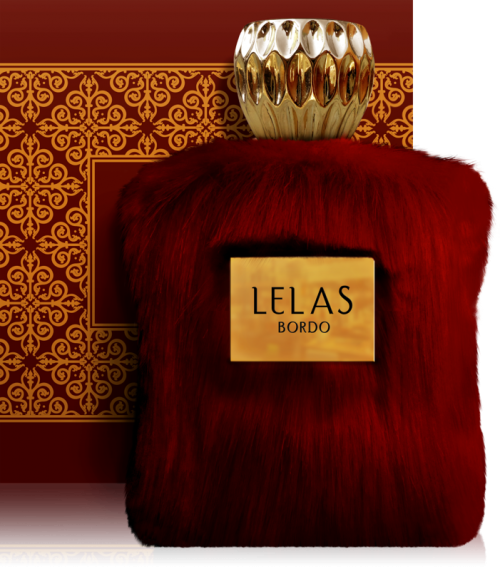 “LELAS” around the name of love, innocence and adhering to our core values to reconstruct the Turkish perfume industry and in order to achieve our ultimate goal of becoming a leading brand worldwide in 2014, we established our brand. Our Center; it is located in Istanbul, a city that is full of heritage, culture, harmony and contradictions. 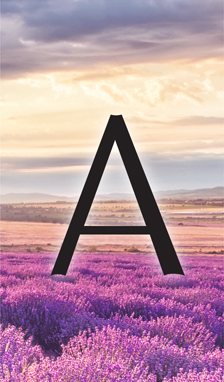 Our vision; quality and discipline it compatible with passion, allowing us to create a solid foundation for long in the perfume industry is based on local and international experience. It is our most important criteria to make sure everyone we work with has same Passion Devotion and Love towards this industry as we do. 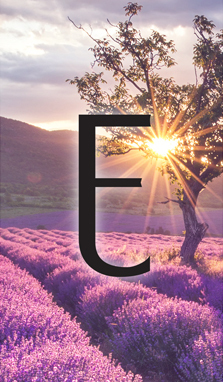 From an outsider point of view the fragrance industry may seem like an easy job, but as professionals, we are fully aware of the enormous amount of hard work and commitment required to bring a high-quality perfume to the life. In the way we perceive our work, in the products we deliver to our clients, Luxury both spiritual and physical is always to be found. Comparing one’s work with others is definitely needed in order to learn and improve. However, we must not aspire to become like other brands, we must always have a clear idea what defines our work and what make makes us special. It has never been easier than nowadays to rely on absurd promises and false advertisements to sell a product. But we firmly believe that honesty and integrity are the only ways for a business to prosper, and be characterized by all times.